Es geht los! Herzlich Willkommen in Halle und Leipzig! Wir freuen uns auf Euch! Die Deadline zur Abstracteinreichung wurde bis zum 27.01.2015 verlängert!!! Wir freuen uns darauf, Sie zu unserem Symposium in Mitteldeutschland begrüßen zu können. "Peer Assisted Learning: ‘learning with, from and about each other’"
Is a lecturer with responsibility for leading and developing interprofessional learning opportunities for all preregistration healthcare students in Kings College London (circa 1100 students per annum). She has been in this role since 2007, previously a lecturer within nurse education. Jayne has been integral to the development of a spiral curriculum of interprofessional education which includes both college and practice based learning opportunities along with a growing portfolio of interprofessional simulation activities and peer assisted learning. 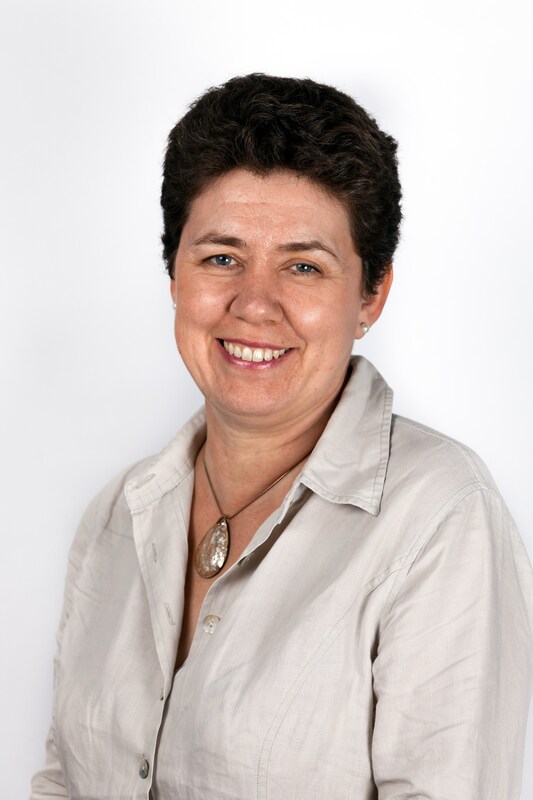 As an elected board member of CAIPE (Centre for Advancement of Interprofessional Education) Jayne is actively involved in promoting interprofessional education to enhance collaborative practice at both a national and international level. Jayne has presented much of her work at national and international conferences and along with colleagues was recently awarded The Clinical Teacher’s IMPACT Award (Improving Practitioners as Clinical Teachers) for the paper ‘Interprofessional working in acute care’ (published The Clinical Teacher Issue 2, April 2013, Pages: 107–112). "The teaching roles of a health professional." I am a researcher and also the director of the Evaluation Unit at the Department of Learning, Informatics, Management and Ethics (LIME) at Karolinska Institutet, Stockholm, Sweden. My research is focused on professional development and lifelong learning for health professionals. My PhD thesis was called 'Being and Becoming a Medical Teacher' and is a qualitative study using a phenomenographic approach. During my two years as a post-doctoral fellow at the University of British Columbia in Vancouver, I learned more about patient counselling and my talk will focus on bridging what we know about teaching and learning from a trainee and patient perspective. Das SkillsLab-Symposium 2015 ist nicht nur ein Jubiläumssymposium, sondern auch das erste, welches von zwei Medizinischen Fakultäten aus organisiert wird. Leipzig und Halle verbindet nicht nur eine S-Bahn-Linie, sondern auch ein intensiver Austausch zwischen den beiden SkillsLabs (und sicher noch einiges mehr). Wir möchten Sie daher einladen, an diesem intensiven Austausch teil zuhaben, wie er sich bei den nun vergangenen neun SkillsLab-Symposien etabliert hat.